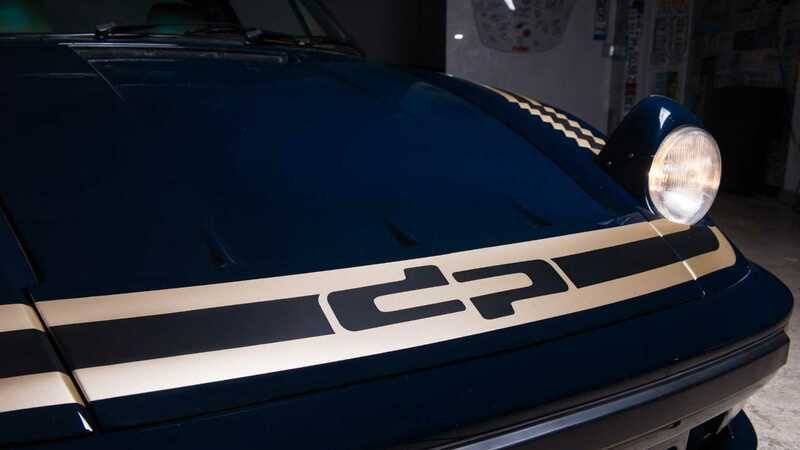 Mario Andretti is a name synonymous with high performance vehicles and a passion for driving. 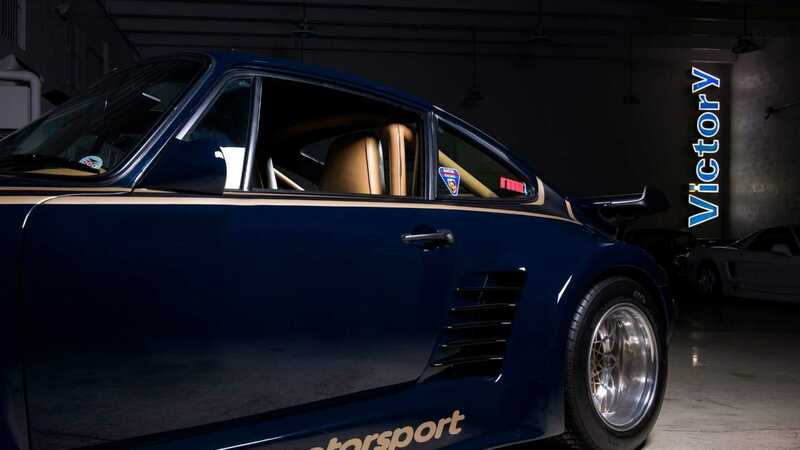 The fact that this beautiful blue turbocharged Porsche is branded as 'Built for Mario Andretti' is little surprise, and you could feel like the man himself if you have an extra $375,000 laying around to bring it home to your garage. 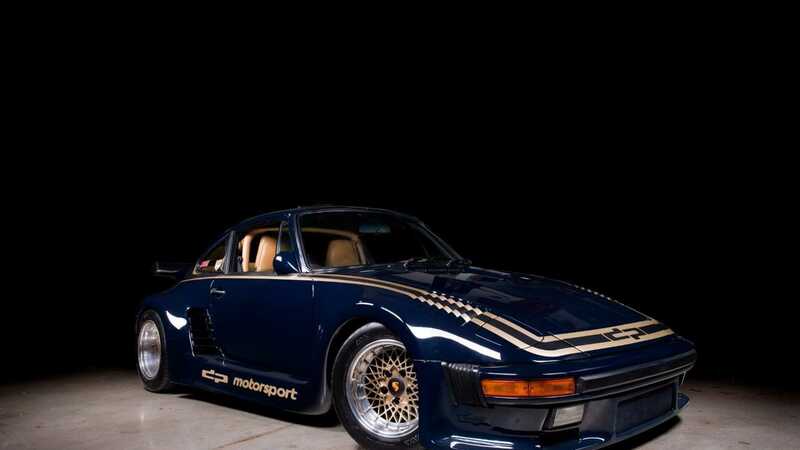 Listed on eBay with the hefty Buy It Now price, this Porsche is currently located in Miami, Florida. 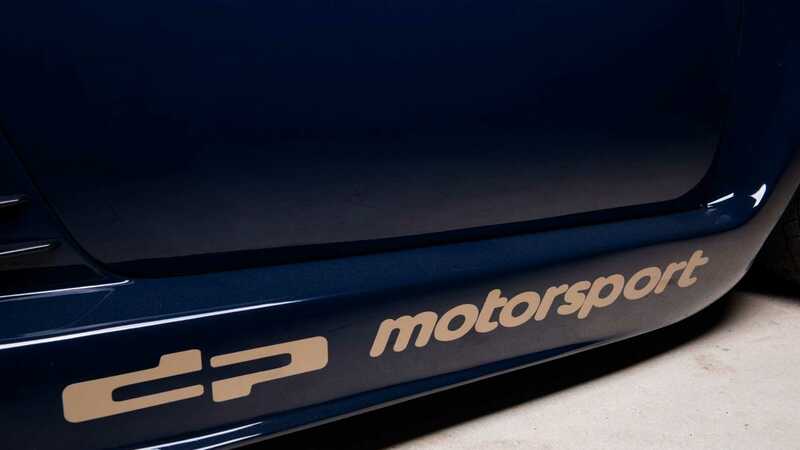 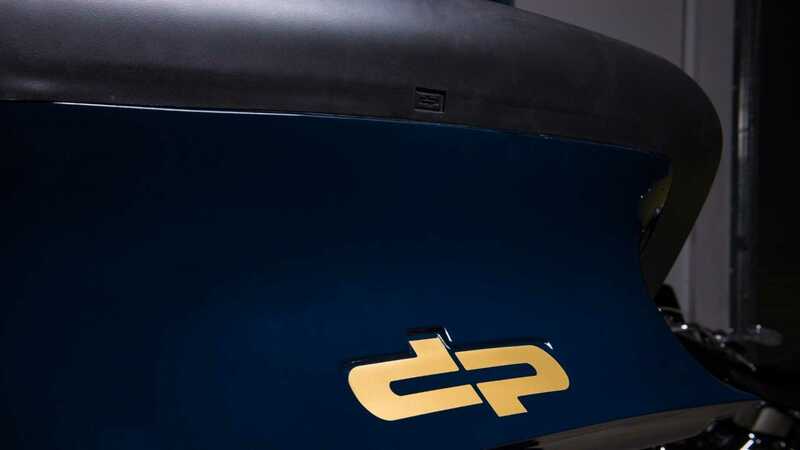 The A DP Motorsports tag in the door jamb that states 'built for Mario Andretti' heavily eludes to this car being personally owned by the icon, but we cannot definitively confirm as much. 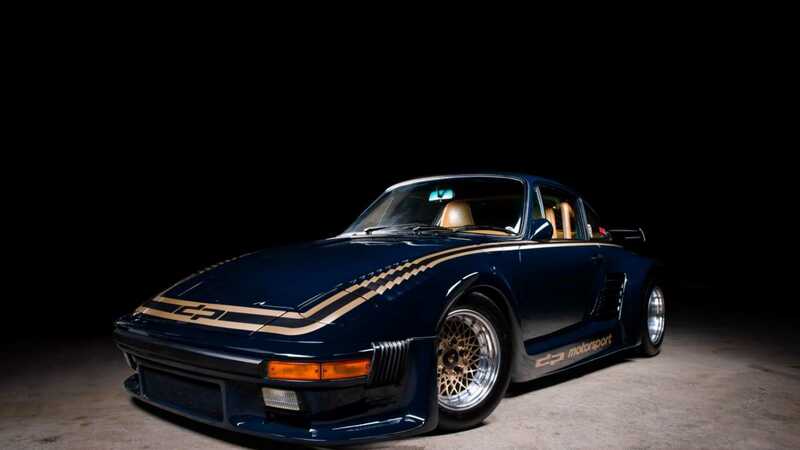 It started out life as a 930, but was then heavily upgraded by Kremer and DP Motorsports, both inside and out. 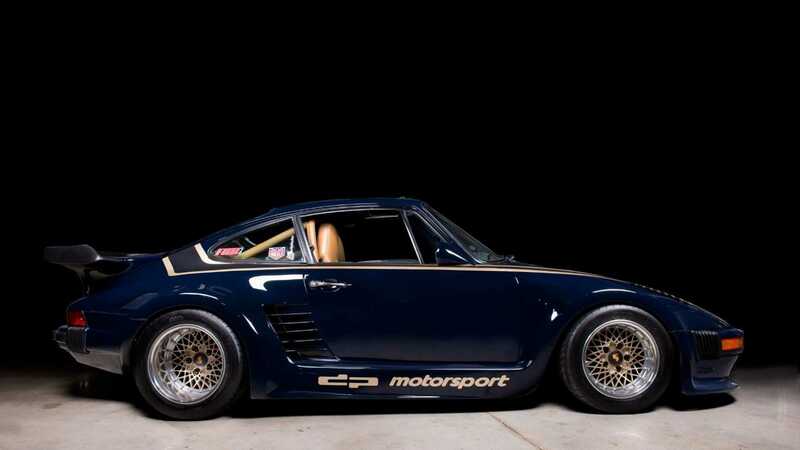 The exterior has lightweight body modifications that include a slant nose front, shaved fenders, intercooler air inlets, hot air extractors, wider rear fenders, flush fitted side mirrors, a new lower rear valance, and custom large rear spoiler - all coated in the head turning dark blue paint with gold accent stripes. 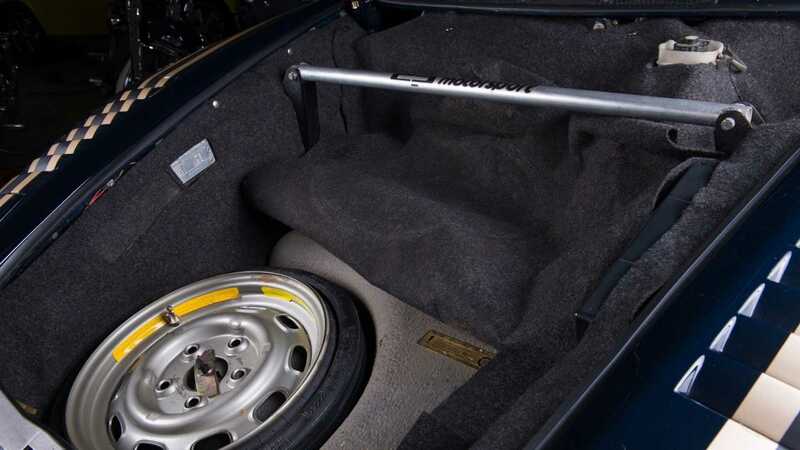 Gold spoke BBS three-piece wheels bring the look of the sports car together. 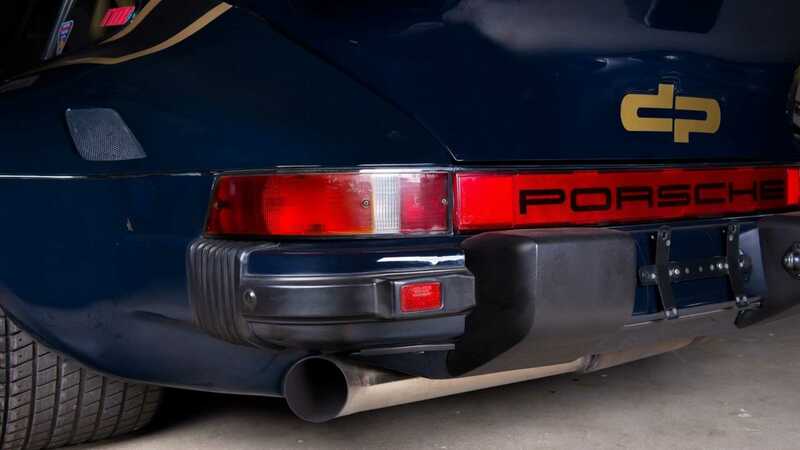 Naturally, all that bodywork wasn’t done just to leave the 930 engine stock. 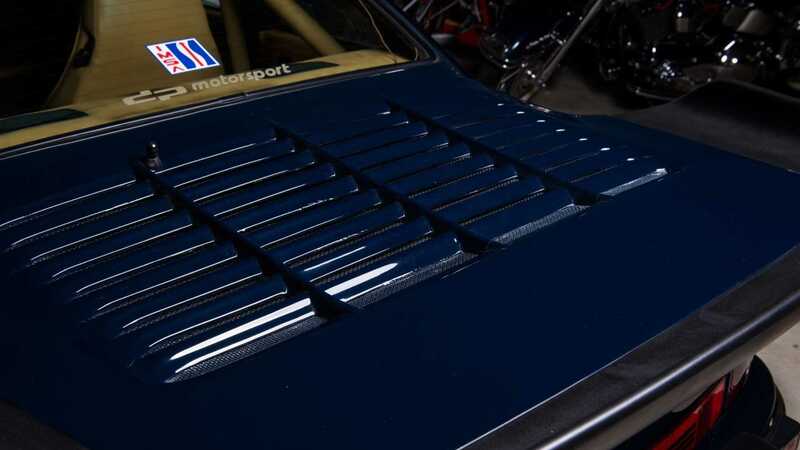 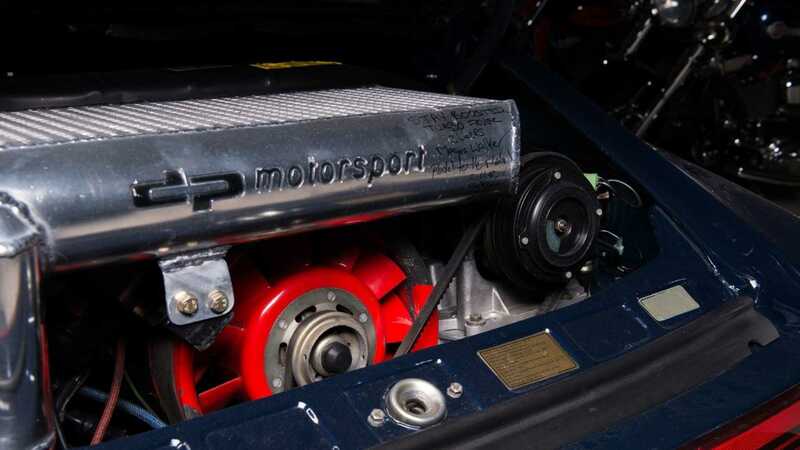 An intercooler from DP Motorsports was custom made for the setup, and the rest of the modifications come from Kremer and include a set of Group B camshafts and customized K27 turbocharger to produce a total of 500-horsepower. 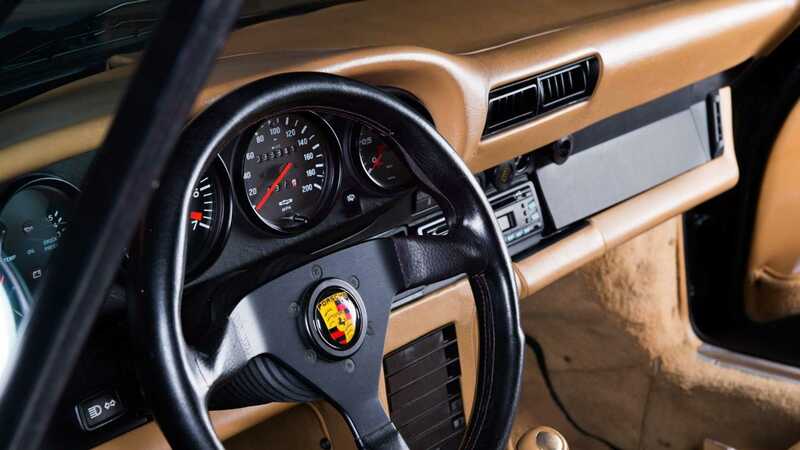 The interior is very much still that of a 930, but is mostly flawless. 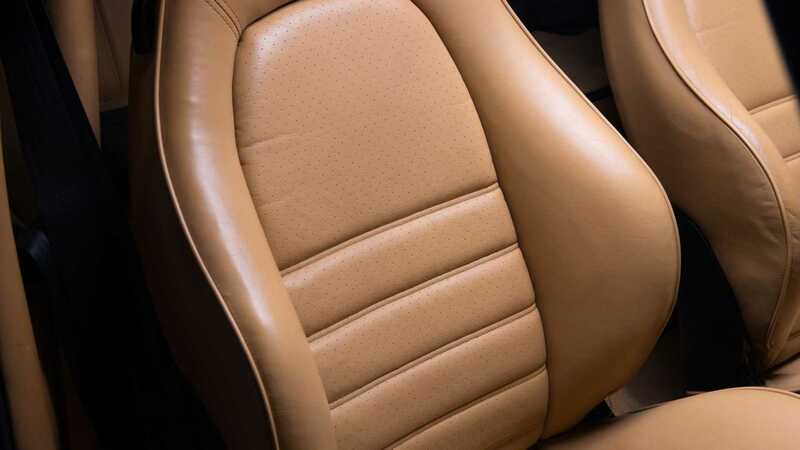 It has power leather seats, power windows, and plush carpeting. 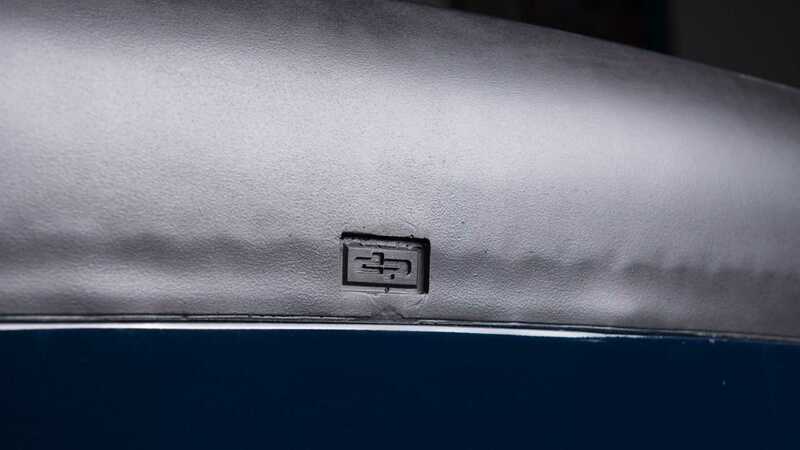 An item not typical to the 930 would be the fire extinguisher that’s bolted to the passenger side floor pan, and an aftermarket radio takes place of the original unit. 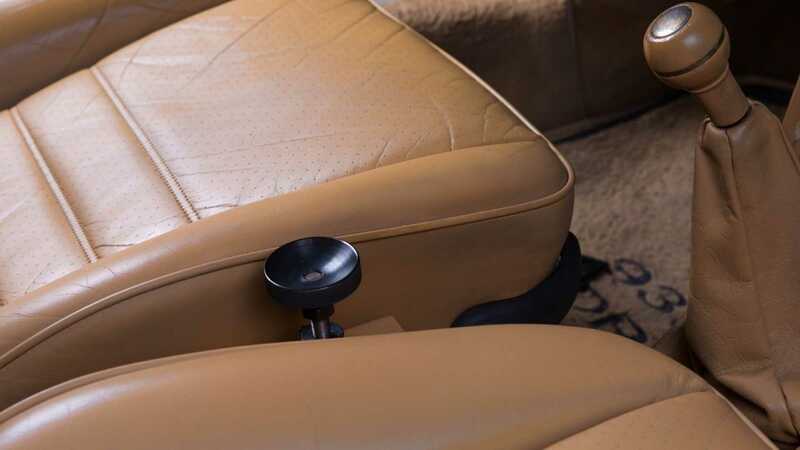 A leather Momo steering wheel, leather wrapped roll bar, and Simpson racing harness signal to its racing potential. 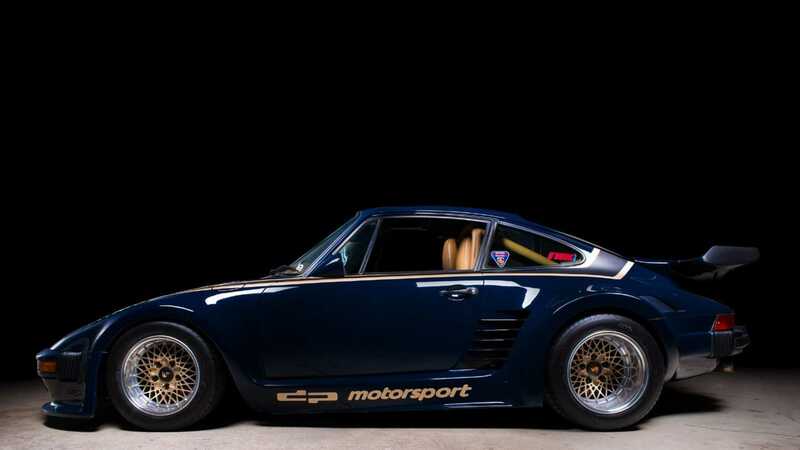 The new owner will have to do very little to take this lightweight and powerful Porsche to the track and out lap much newer cars.